Fans taking the new film harshly are lashing out at the film's director. 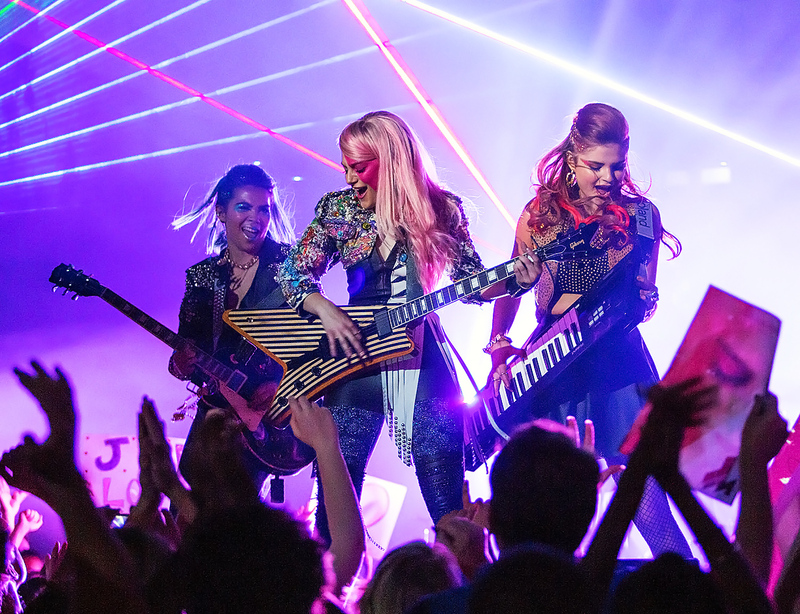 The new Jem and the Holograms film is failing fast in theaters and the director, Jon M. Chu, is receiving death threats from die hard fans of the series. It was all a part of a speech Mr. Chu gave at the Film Independent Forum, discussing how the film’s release went. Here is the rest of the speech below.